Dr. Arani Nanavati completed medical school in Ahmedabad, India. She was accepted to Western Michigan University School of Medicine in Kalamazoo, where she completed her Internal medicine Residency. She went on to complete two fellowships in Cleveland, Ohio, the first in Nephrology and the second in Transplant Nephrology. Dr. Nanavati fluently speaks English, Hindi and Gujarti. 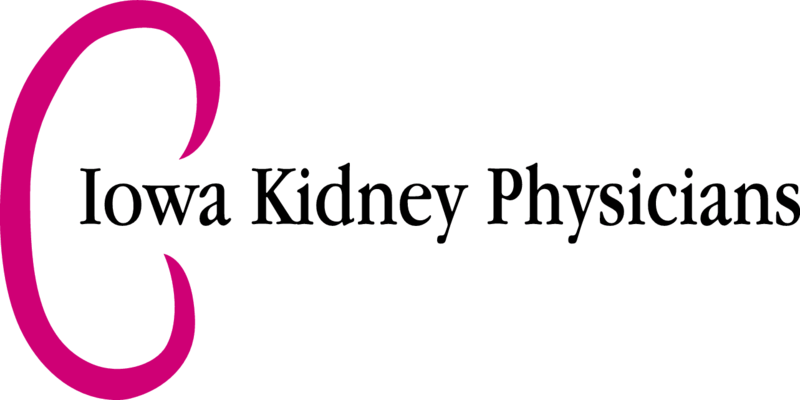 Dr. Nanavati is very excited to have joined our practice here at Iowa Kidney Physicians. She and her husband both accepted positions as physicians here in the Des Moines area. They have recently welcomed a son named Vivaan. Some of her hobbies include music, fitness, traveling, and food. Dr. Nanavati chose Nephrology because of her interest in Kidney diseases and the opportunity of treating a variety of patients that comes with the field. She wants her patients to know that she views you as her family and intends to treat you likewise.